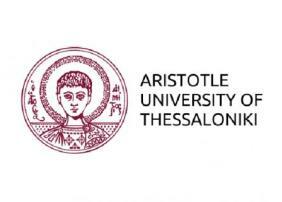 (01 March 2017) – The Research Committee of Aristotle University of Thessaloniki is looking for three post-doctoral researchers in the framework of the project ‘Heteropolitics: Refiguring the Common and the Political’. The project is coordinated by Prof. Alexandros Kioupkiolis, and funded by the European Commission. The work contract will run until 31 March 2020 with a total anticipated remuneration of €216.000. Candidates are invited to submit their applications by 17 March 2017. Please note that the job positions are situated in Greece, Spain and Italy.